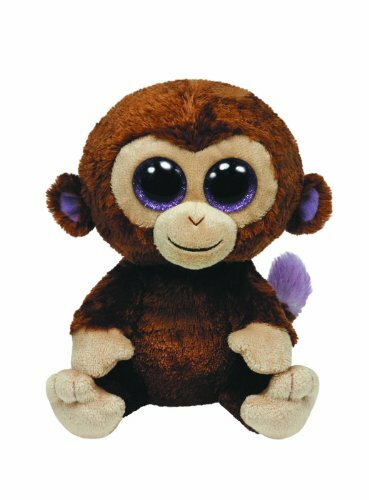 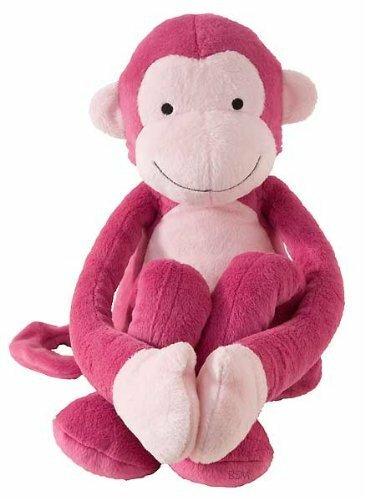 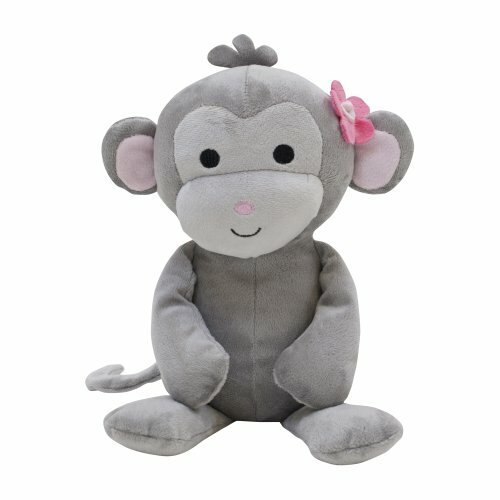 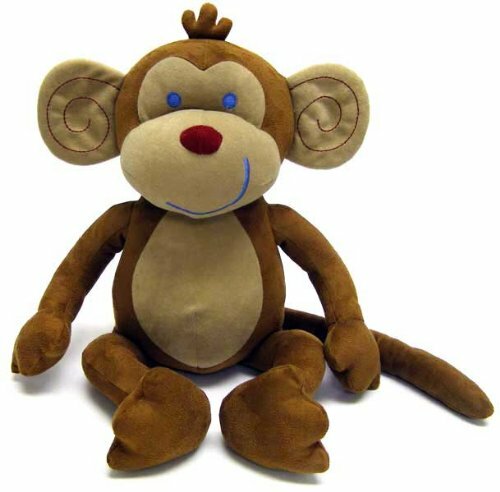 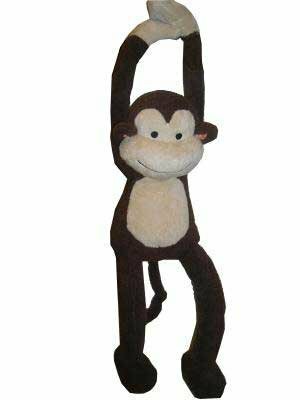 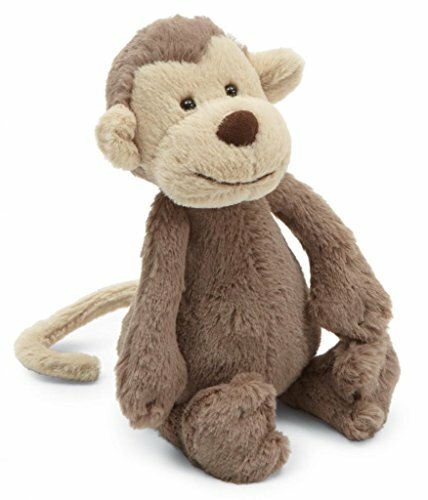 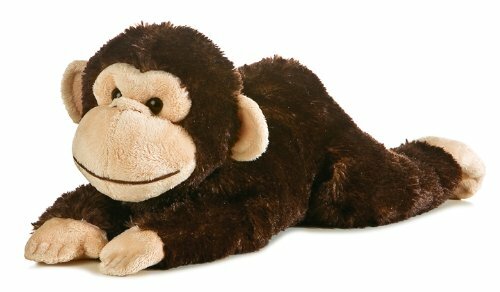 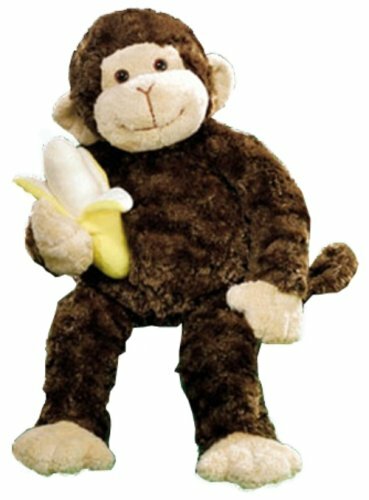 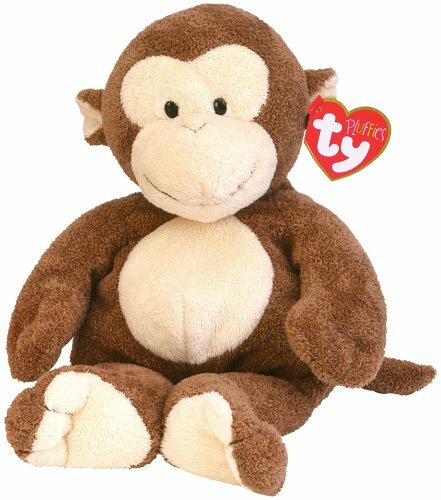 Have fun with these stuffed monkeys! 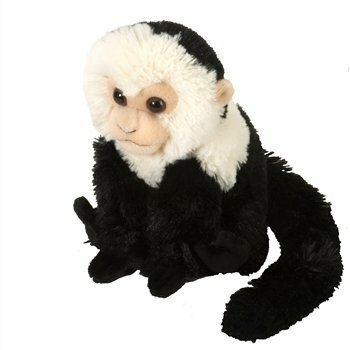 Lots of monkeys to choose from: large, pink, capuchin, spider monkeys, etc. 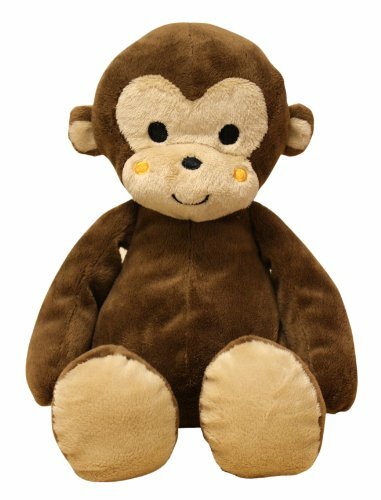 They are all soft and cuddly!